Wow, the summer is winding down! After a very HOT summer in the Pacific Northwest, we are finally getting some cooler weather. My summer was busy with Farmer’s Markets, travel and crafts! With all of that, I have an announcement. I have used clear gel wax in the past, but this line has different varieties of COLORED gel wax, making each piece as unique as you want it. Here are the wax colors that are available: Patina, Dark Umber, Jet Black, Barnwood, Clear, Muddy Pond & White Lime. I am very excited to play with this added twist. I will be posting videos as I learn. I have done a few dressers, night stands, kitchen table, wood signs and a coffee table with these paints. I am hooked and ready to become more savoy and creative. 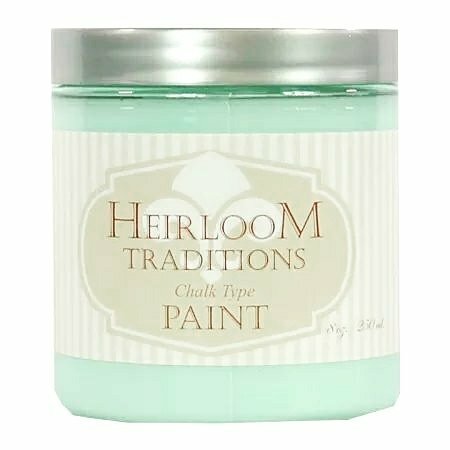 This opportunity to sell these Heirloom Traditional Paint’s is NEW, and right now, there is no fee to sign up to sell or buy at a discount yourself. If you are interested in learning more about becoming a consultant, I would love to learn with you. Get your Silhouette Cameo 3 Vinyl cutter in a bundle pack! This entry was posted in Bebe Anne Design - Vendor Experience, Heirloom Traditional Paints and tagged art, bebe anne designs, blue egg photography, cameo 3, chalk paint, craft, repurpose, sign making, silhouette, upcycle, vinyl. Bookmark the permalink.